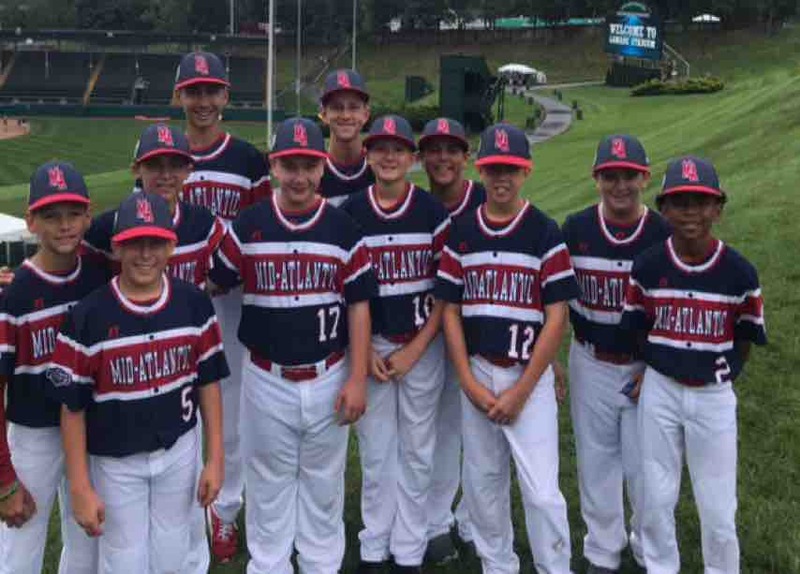 The MID ISLAND 12 year old all star team won the Regional Championship and is now team MID ATLANTIC!!! Our first game is Thursday August 16 at 3pm vs the Mid West. Thank you for your support and please continue to share our fund to help with this amazing journey. The Mid Atlantic Champions and Mid Island Little League would Like to thank all the people who supported our team.. The fund is now closed. Thank you again for your support.